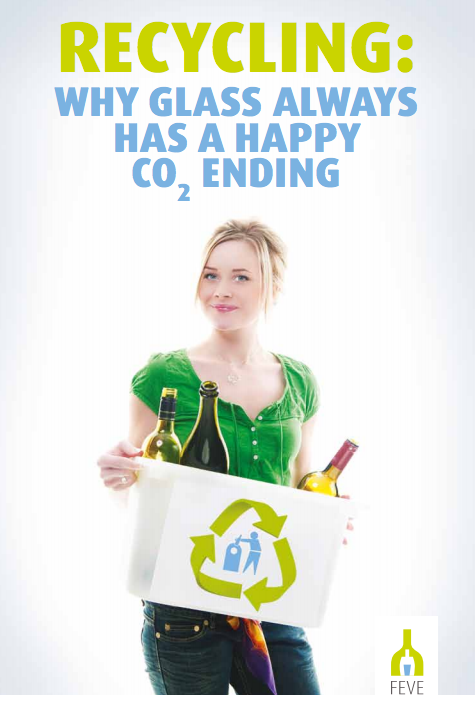 Recycling: Why glass always has a happy CO2 ending. Download here the new FEVE presentation folder. Think life cycle, think glass.